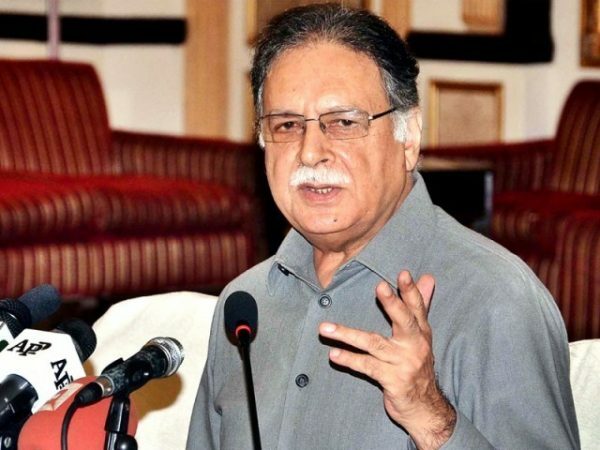 Broadcasting and National Heritage Senator Pervaiz Rashid on Saturday asked five questions from PTI Chairman Imran Khan. want to give an opportunity to make mockery of Pakistan by organizing protest demonstrations on every Independence Day. black flags on Indepndence Day, he said. the day of national unity. were being held against him in Britain for depositing money collected for charity in personal account. that there was no mention of Prime Minister Nawaz Sharif’s name in the list of those owning off shore companies. habit of telling lies, would never respond to the above questions honestly.